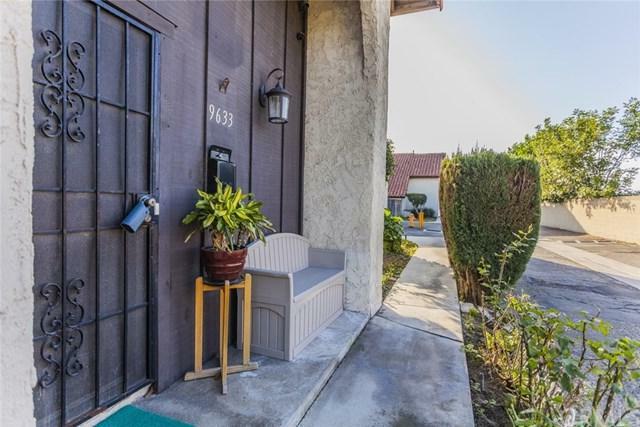 Hard to find a private, end unit townhouse: 1 bedroom, 1 bathroom downstairs, and 2 bedrooms, 1 bathroom upstairs (Maybe suitable for older adults to live downstairs and younger ones to live upstairs). It is located in the heart of Little Saigon; close to shopping centers and many famous restaurants. Move-In ready and low HOA due. HOA is in working progress of patching and slurry work the whole driveway and guest parking lots (will look new soon). Hill Elementary school is on the other side of the block w Hard to find a private, end unit townhouse: 1 bedroom, 1 bathroom downstairs, and 2 bedrooms, 1 bathroom upstairs (Maybe suitable for older adults to live downstairs and younger ones to live upstairs). It is located in the heart of Little Saigon; close to shopping centers and many famous restaurants. Move-In ready and low HOA due. HOA is in working progress of patching and slurry work the whole driveway and guest parking lots (will look new soon). Hill Elementary school is on the other side of the block wall. 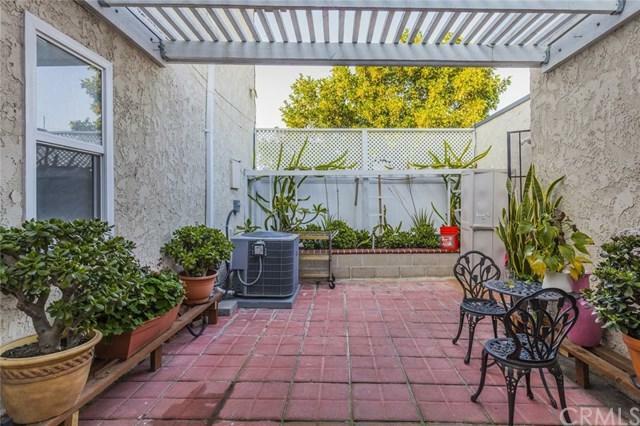 Close to Bolsa Grande High school, Garden Grove Park and Dog Park, and Westminster Park. The Furnace looks newer, and newer AC, with WiFi smart thermostat. New lifetime warranty vinyl flooring in living room and kitchen. Newer double pane windows and plantation shutters. Newer 6-panel interior doors. Newer remodeled kitchen. Recessed lighting and all lights are LED. 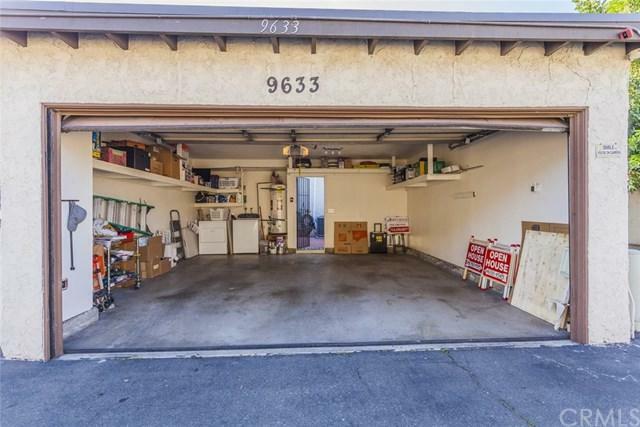 Larger backyard, and nice 2 car garage with custom-made shelves and WiFi for garage door opener. Beautiful living room with high ceiling. Don't forget to check out the little storage beneath the stairs, right at the living room!!! 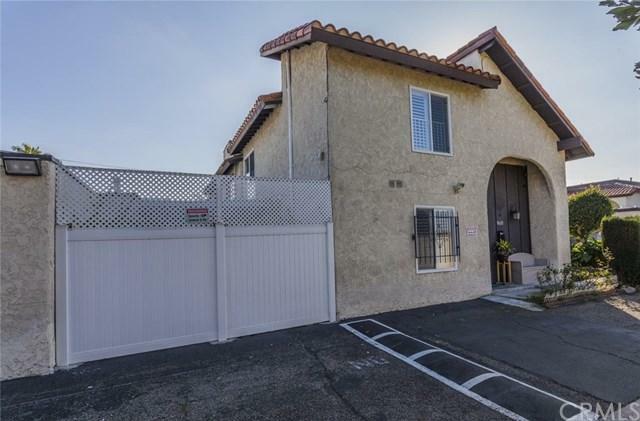 Many items are included so you can enjoy your new home: refrigerator, big 3D Samsung TV with wall mount (upstairs), wired security camera system, washer and dryer, reclining sofas, coffee table, and many others (No warranty expressed or implied). HURRY, DO NOT WAIT. CAN BE SOLD VERY SOON!!! Listing provided courtesy of Professional R.E. Center, Inc.. Listing information © 2019 San Diego MLS, Inc.